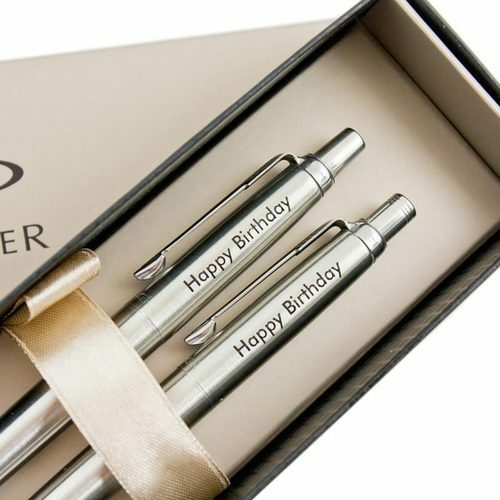 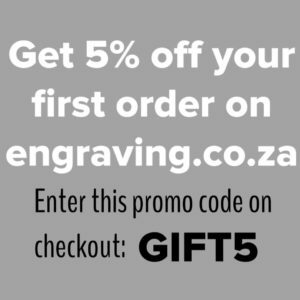 Welcome to South Africas online specialist engraving shop! 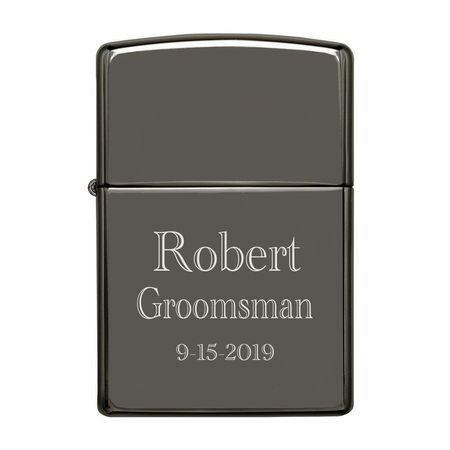 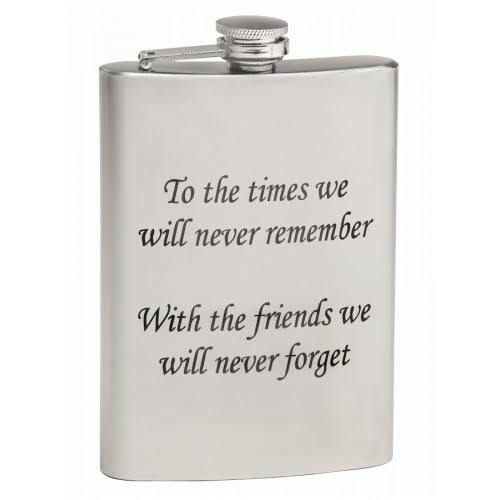 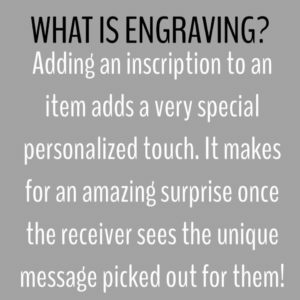 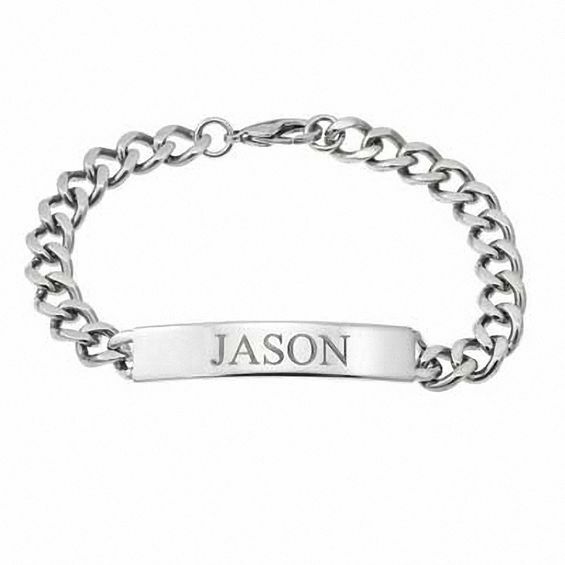 Engraving.co.za is an online shop offering a selection of the best quality awards, gifts, jewellery and more with the convenience of choosing your product engraving online. 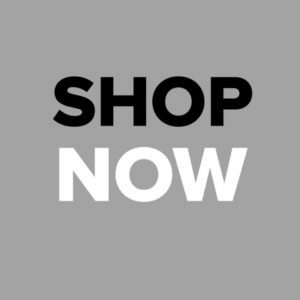 Easy and convenient shopping with delivery to your door ANYWHERE in South Africa. 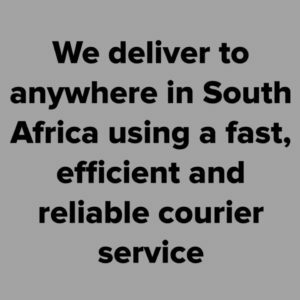 We make use of a fast, efficient and reliable courier service.